Manfred Real Estate Learning Center provides courses online and in 16 of their classrooms located across New York. Their training sessions are designed specifically for real estate salespersons, appraisers, brokers, home inspectors, assessors, and mortgage loan originators. In this article, we cover user reviews and pricing. 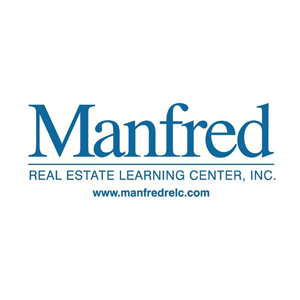 Ready to get started with Manfred Real Estate Learning Center? Visit its website. Users who gave Manfred Real Estate Learning Center a positive review like that the online courses are organized, detailed, and clear, which enabled them to pass exams and state tests on their first try. Others added that their support team responds quickly. 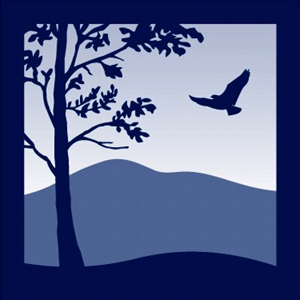 One user who gave Manfred Real Estate Learning Center a positive review on BirdEye commented that he is impressed with their helpful and responsive support team. He added that the teachers were engaging and that their courses were comprehensive. As of the date this article was written (01/15/19), there are no negative Manfred Real Estate Learning Center reviews online. If you are a past or current Manfred Real Estate Learning Center customer, leave a review to help others who are deciding whether or not to use the service. 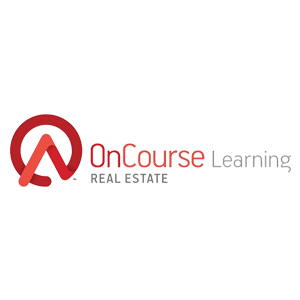 Manfred Real Estate Learning Center offers seven online course categories, each with packages and individual courses: Real Estate Continuing Education ($30 to $225), Real Estate Salesperson Licensing ($470 to $525), Real Estate Broker Licensing ($350 to $550), Real Estate Remedial ($200 to $550), Appraisal Pre-Licensing ($2,419), Appraisal Continuing Education ($315 to $514), and Appraisal Exam Prep ($249). Their package options consist of two or more individual courses that are under the same category and are combined into one course. However, single courses may also be purchased as a package according to students’ specific needs. Apart from online courses, Manfred Real Estate Learning Center also provides on-location classes in 16 of their classroom sites located across New York. Interested students may check their website to obtain current pricing as they offer discounts on their course packages from time to time. Ready to get started with Manfred Real Estate Learning Center? Visit its website. How long do users have access to their courses? Users have access to their courses for up to six months from the date of their purchase. What payment methods does Manfred Real Estate Learning Center accept? Manfred Real Estate Learning Center accepts all payments made with major credit cards, such as Mastercard, Visa, Discover, and American Express. Not sure if Manfred Real Estate Learning Center is the right fit for you? 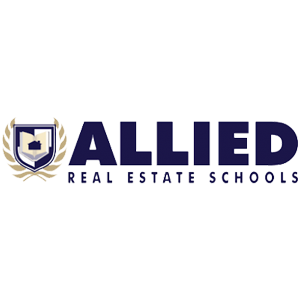 Read our reviews of all top online real estate schools or check out one of these three Manfred Real Estate Learning Center competitors.